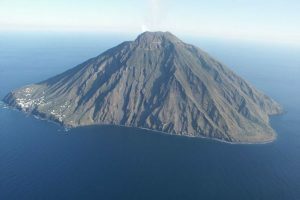 Today departure to Panarea and Stromboli, two important islands in the Aeolian Archipelago (UNESCO World Heritage Site). 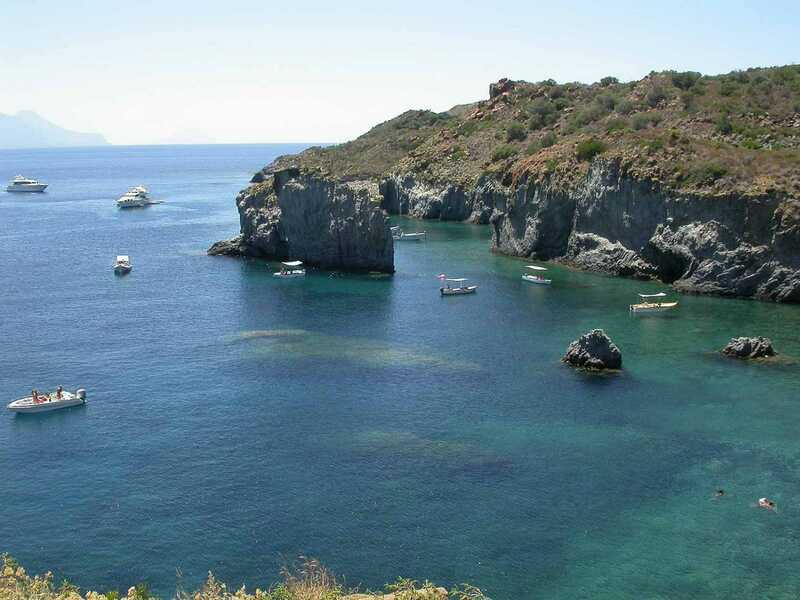 Coach to reach Milazzo from where we will take our motorboat to join Panarea island. On arrival time at leisure to visit from the sea the Calajunco Bay and the Zimmari Beach. Short stop to the port of Saint Peter for allowing visits to the old town, swimming or optional lunch. 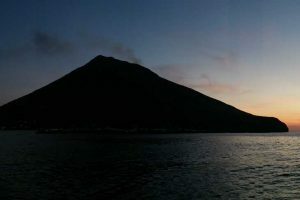 Than we will continue to Stromboli island and stop to the island until sunset. 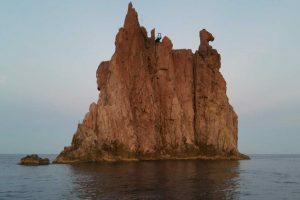 Visit to the Sciara di Fuoco —a famous black hollow where the lava flows fall from the volcano— to admire the volcano’s activity by sea. 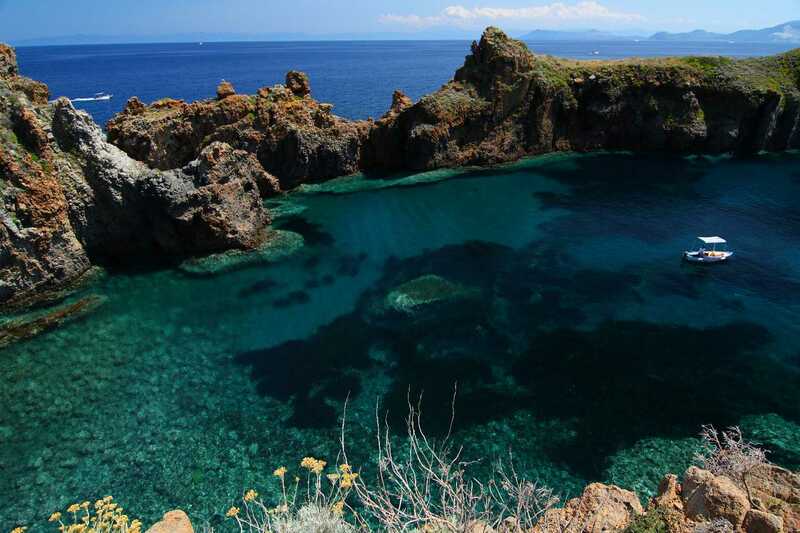 Later back to Milazzo and a coach will move us to Taormina. 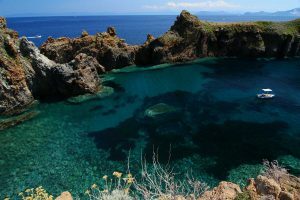 The Aeolian Islands, UNESCO World Heritage Site, are seven islands located North East of Sicily in the Tyrrhenian Sea. 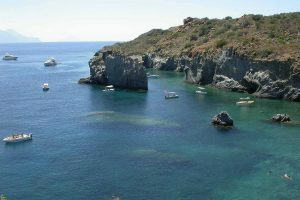 Lipari is the biggest of the islands, the other islands are: Vulcano, Salina, Panarea, Stromboli, Alicudi and Filicudi. 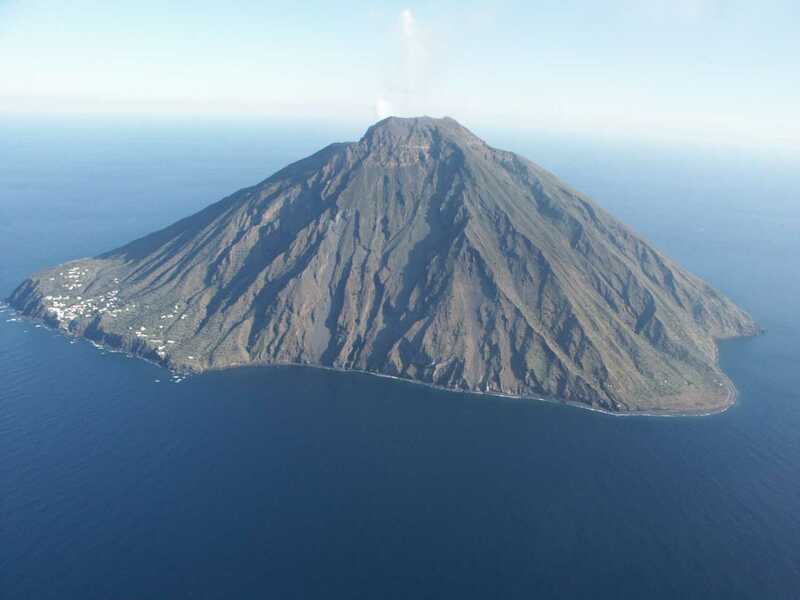 Stromboli & the Sciara del Fuoco: It is a famous black hollow where the lava flows fall from the volcano. By night, the flow look like fire waterfalls in the dark. 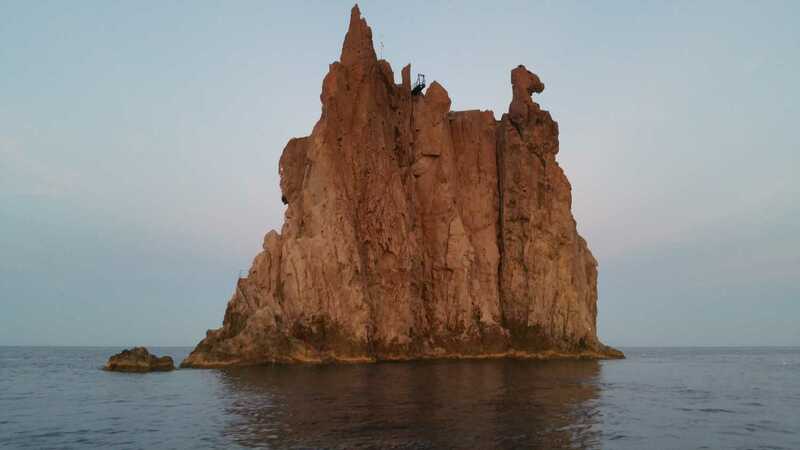 The price of this excursion does not include the Aeolian Entrance Fees, which are usually around Euros 1,00 per person payable directly on the spot.